If they come back, they’re yours. If they don’t, make them. This was a fun book to read. 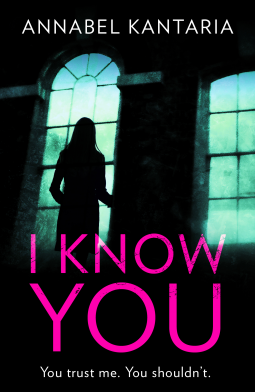 It’s not often a suspense novel is written from the point of view of the antagonist, but The Perfect Girlfriend offers us insight into the twisted mind of a sociopath. Elizabeth/Lily/Juliette takes absolutely no responsibility for her behavior, lives her life to “get even” for her jealousy of others, and causes havoc in the lives of those she resents. She’s manipulative and relentless and stretched my suspension of disbelief almost to its breaking point with her antics. 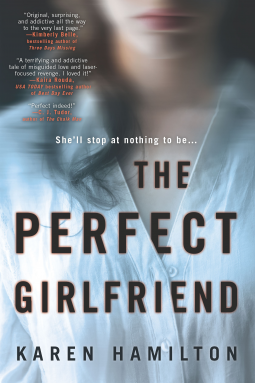 The Perfect Girlfriend is well-written and clever, although I would have liked the pacing to be quicker in the last few chapters of the novel. 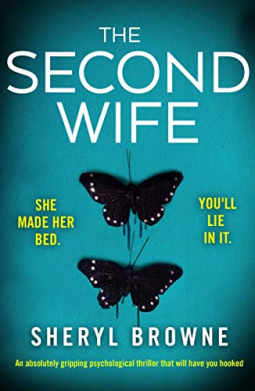 Still, I thoroughly enjoyed this story and thank NetGalley and Harlequin Graydon House Books for the opportunity to read and review the book. Looking for your next read? 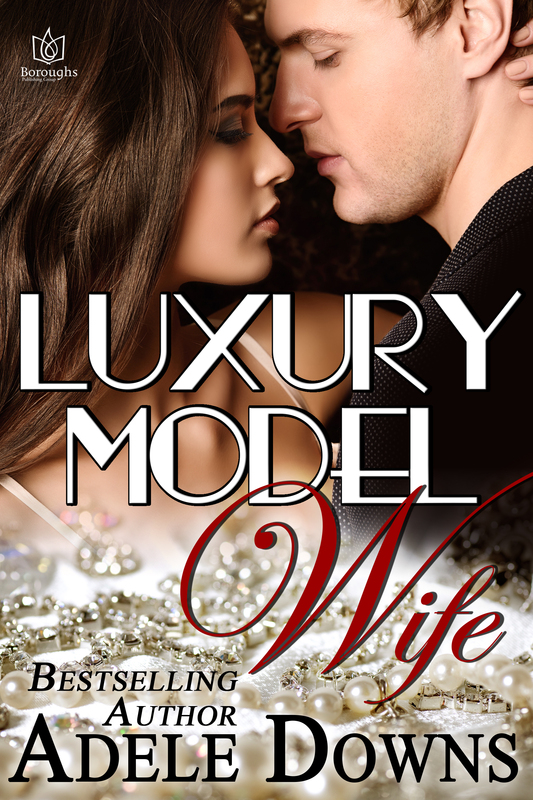 LUXURY MODEL WIFE is a HOLT Medallion Award of Merit winner that has earned 5-Star reviews from book bloggers and readers. About the Book: Antiques expert Steve Carlson must face the mistakes of his past to discover a treasure he never imagined: the heart of a vulnerable yet determined young widow. Also available on Apple, Kobo, Amazon UK, Barnes & Noble. 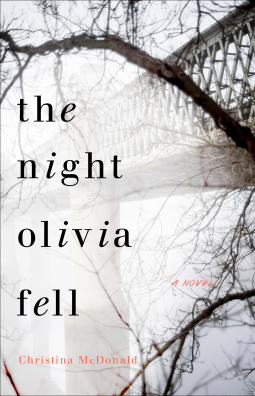 Creating character emotion that evokes reader empathy is an author’s biggest challenge, and Christina McDonald achieves that in spades in her debut novel The Night Olivia Fell. Sentences can be rewritten during the editing process and facts, grammar and spelling can be verified or corrected during copy editing. However, no amount of rewriting or editing can put emotion to the page if an author is unable to channel sentiment from her creative mind to her reader. The Night Olivia Fell is a mystery and a thriller with a subtle secondary romance that softens the edges of sharp, painful human emotions like jealousy, loss and rage, and brings hope after despair. Though the story includes several important characters, it is a mother/daughter tale that will keep you guessing and turning the pages until the very end. 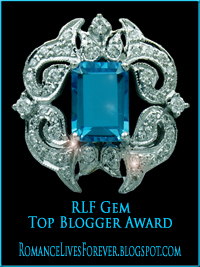 Received an ARC for an honest review from NetGalley. This sweet novella, suitable for all ages from teen to adult, has received outstanding reviews and is the perfect topper for your holiday reading list. 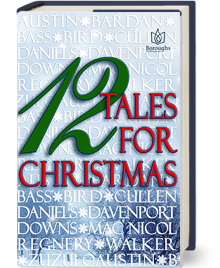 I hope you’ll pick up a copy for your eReader or tablet. Can be read in about an hour and costs only .99!